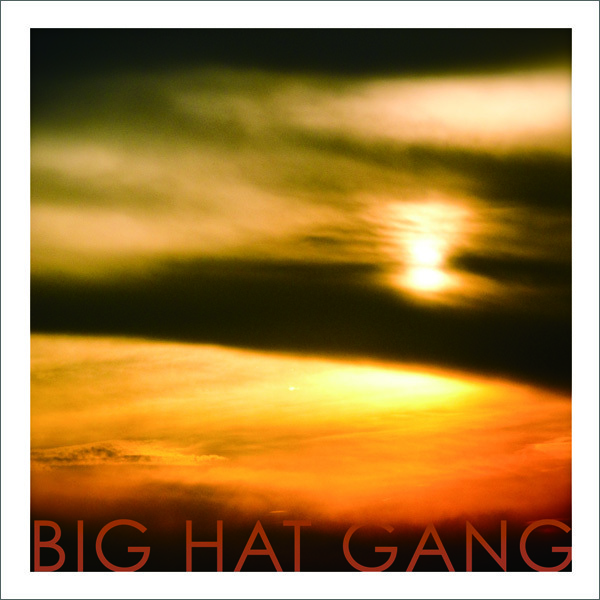 The self-titled EP of Big Hat Gang, aka Mario Consunji, is a deeply layered introduction to the forthcoming split album with Plant a Tree and a play on images of space, place and movement. “Celestial Spomenik,” an epic track Consunji describes as a “soundtrack for space launches” evokes both the sense of turbulence and awe that accompanies space travel. “Friday Hang,” a slow hip-hop intermission, takes listeners to lazy weekends spent in backyards. “Asafa,” named after the Jamaican runner Asafa Powell, is an attempt to musically render videos of the sprinter in slow motion. And “Umbro,” an older track written at the same time as “Dit Is Mijn Jaga,” uses prominent strings and an upright bass as a way of recalling Jaga Jazzist and Cinematic Orchestra.